Among the remarkable characters he gives voice to are a 1930s Leningrad censor who becomes obsessed with a disgraced prima ballerina’s image, a group of women who narrate their stories as former gulag prisoners who settled in a Siberian mining camp, and young men who face violence at home and in the military. Alex Halberstadt in his New York Times Book Review called it “Audacious…brilliant…nearly Tolstoyan…ambitious and fearless.” The book is a series of interwoven stories set in Eastern Europe touching on “themes of family, sacrifice, war and the redemptive power of art,” featuring a cast of “characters whose lives intersect in ways both life-affirming and heartbreaking” (publisher). 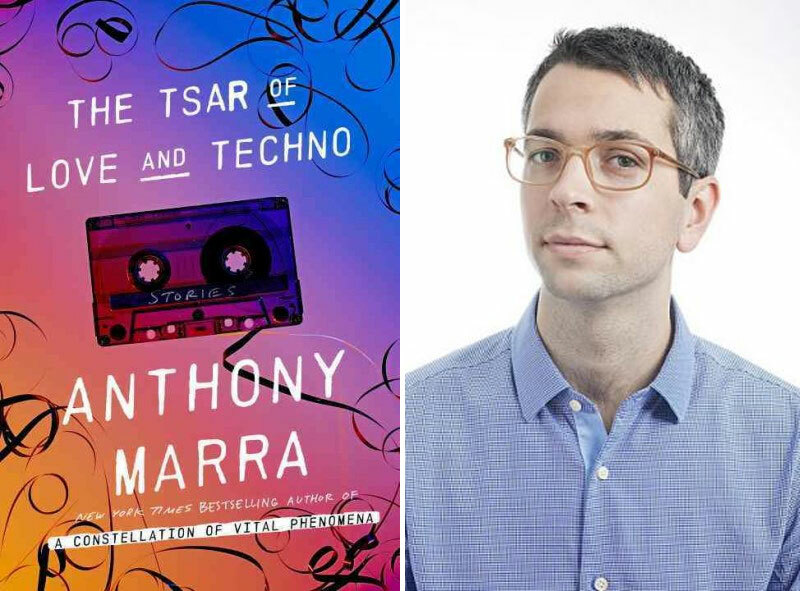 Marra is the author of the award-winning novel, A Constellation of Vital Phenomena. He has won a Whiting Award, Pushcart Prize and the Narrative Prize. Tsar was a 2015 National Book Critics Circle Award Finalist in Fiction and a New York Times bestseller. Constellation won the National Book Critics Circle’s inaugural John Leonard Prize in Fiction. Marra received an MFA from the Iowa Writers’ Workshop and was a Stegner Fellow at Stanford University, where he now teaches. He has lived and studied in Eastern Europe and currently resides in Oakland. 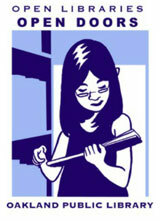 Copies of Marra’s work will be available for purchase and signing courtesy of A Great Good Place for Books. This free event is being co-sponsored by the Friends of Montclair Library.